Skilled executive staff with a decade of field experience, and recognized under honors such as Forbes' 30 under 30 list. We measure impact through Key Performance Indicators (KPIs) to track and monitor the success of our programs. KPIs will also allow the organization to reposition ineffective program approaches, or approaches that need to be phased out. Our KPIs are currently in beta testing, with data being collected by our field staff in Cameroon. The % of maintenance tasks completed per month. Measured per community. The frequency of Water Committee meetings per community, per quarter. Test scores and performance ratings are accumulated to measure retention of maintenance education amongst Water Committee members, per community. The % of female and youth participation in community water meetings. Measured per community. 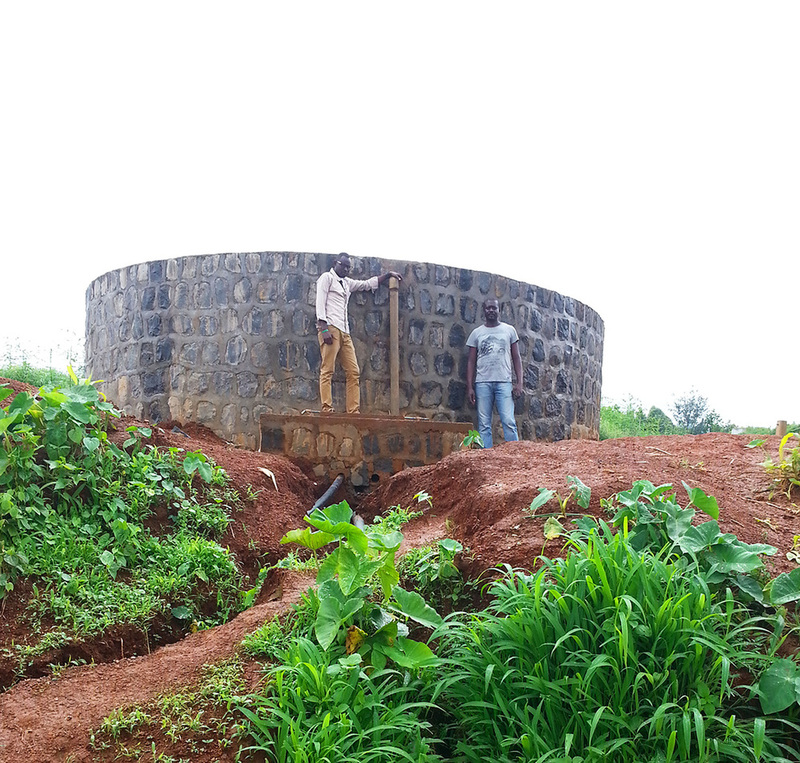 Water Collective is currently partnered with 16 communities in Cameroon. In Cameroon, nearly 50% of the 8.1 million individuals living in rural communities do not have access to an improved water source. 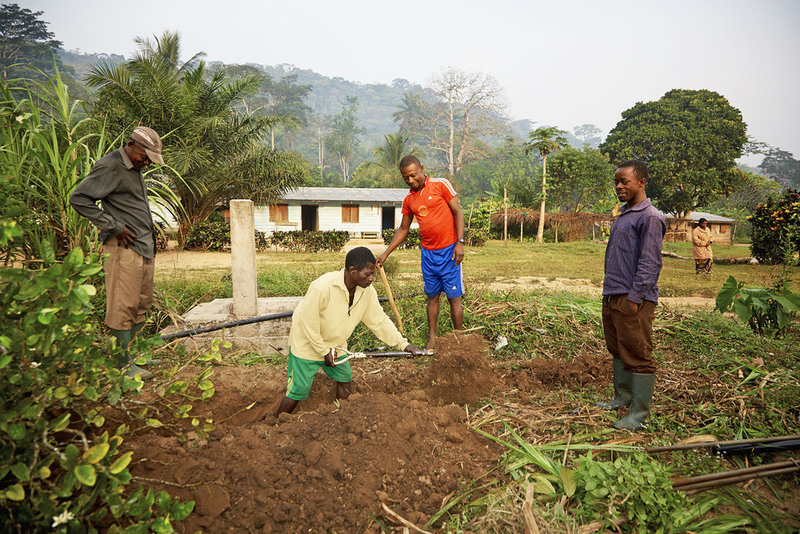 Furthermore, many of the water systems that are installed in Cameroon are no longer functioning or provide a low level of service. 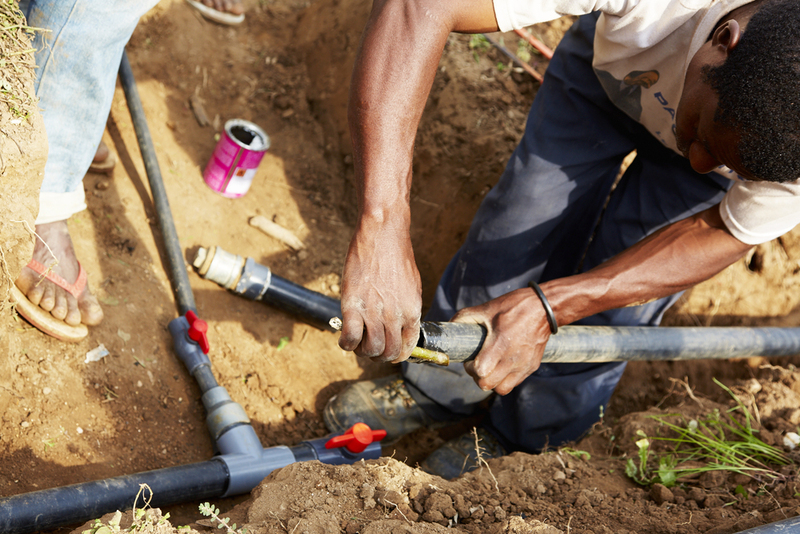 Without clean water, communities remain trapped in a cycle of poor health, economy, and education. 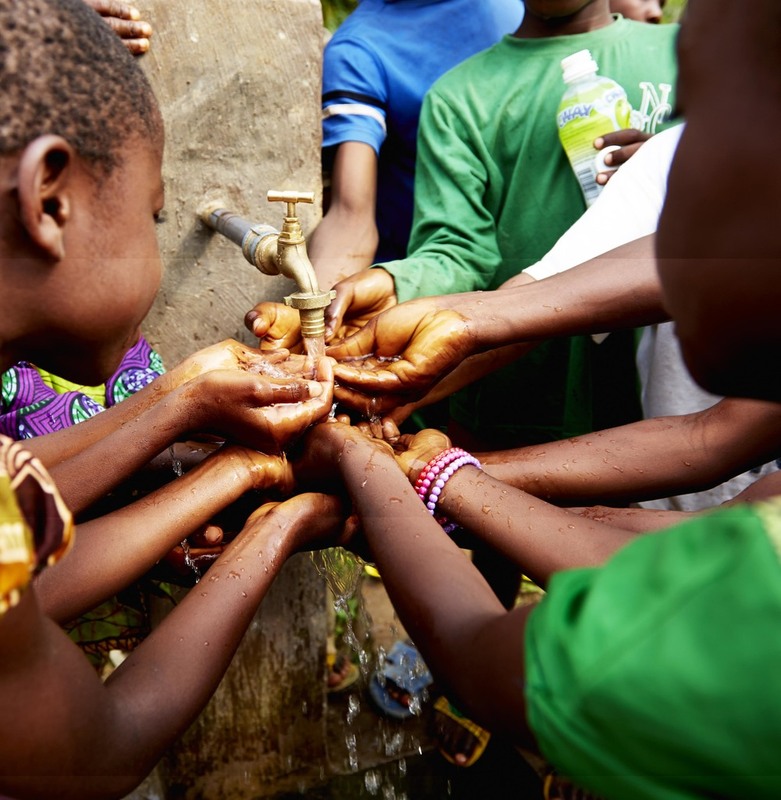 The majority of children live with reoccurring waterborne diseases while their parents struggle through malaria drinking water that deteriorates their immune systems. Visitors and export buyers refuse to invest in local businesses due to the instabilities of living without a clean and accessible water source. 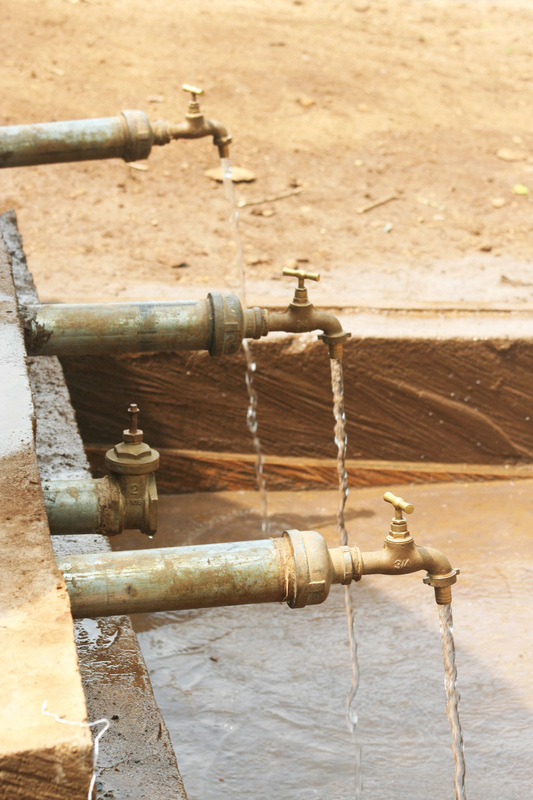 Water Collective is currently piloting a partnership in Uttar Pradesh, India. situated in the banks of Kali River drink water contaminated by local industries. Industries such as paper and sugar mills dispose harmful chemical wastes with high concentrations of cadmium, lead, and chromium. These contaminants seep into the groundwater, rendering all existing water handpumps in nearby villages useless. Gastrointestinal diseases and cancers have been directly linked to the area’s drinking water. Learn more about our pilot in Dabal.